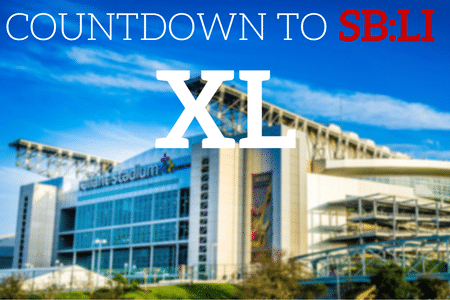 The Pittsburgh Steelers and Seattle Seahawks played in Super Bowl XL. This game was held on February 5, 2006 and the final score of the game was 21-10. The game was played in Detroit, Michigan at Ford Field with the head referee being Bill Leavy. There were a total of 68,206 people in attendance. The National Anthem was played by a mixture of people including: Aaron Neville, Aretha Franklin and Dr. John, ASL performed by Angela LaGuardia. The MVP of Super Bowl XL was Hines Ward, wide receiver for the Steelers. He was noted as the first wide receiver to throw a touchdown pass during the Super Bowl. He also caught 5 passes for 123 yards and a touchdown. The coin toss for Super Bowl XL was completed by Tom Brady. During this coin toss, he was representing all other Super Bowl MVPs. The halftime show was completed by The Rolling Stones and it was aired on the ABC network. There were a total of 90.7 million viewers during Super Bowl XL and the announcers for the game were John Madden, Al Michaels, Michele Tafoya, and Suzy Kolber.